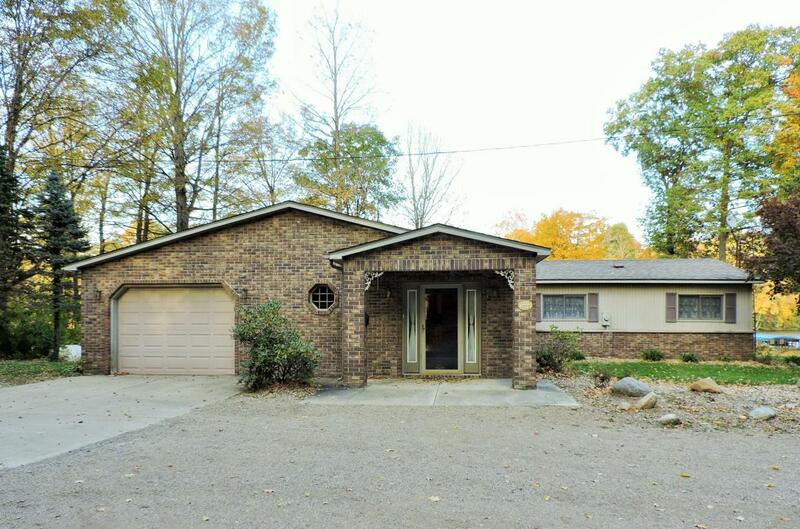 This 3 bedroom/2 bath ranch home sits on 150 ft of private St. Joseph River frontage. Property is 3 acres, home is 1,576 sq ft of living space. Home features large kitchen, four season room and master bedroom with spectacular views, attached garage, a 30 x 56 pole barn, and more! Less than 2 hours from Chicago and just 30 minutes to Notre Dame. Click here to check out more homes for sale in Buchanan, Michigan, or call Berrien Property today at 269-695-9595 to view this home. 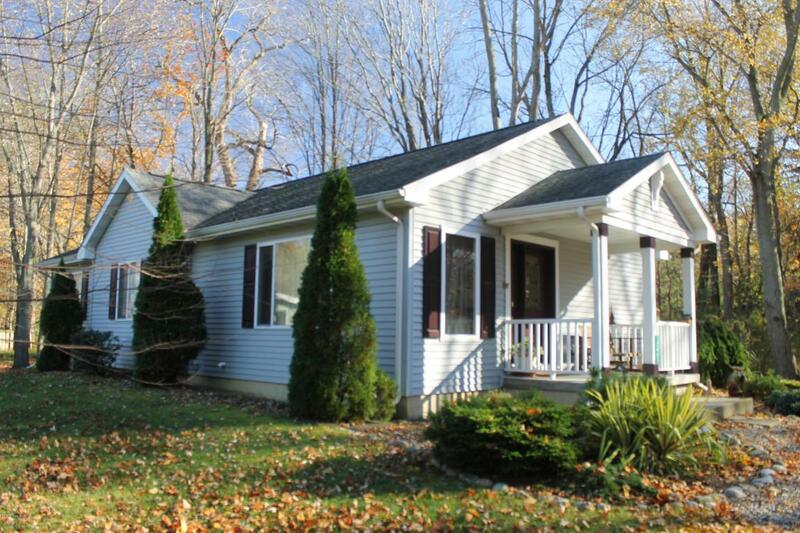 This lovely ranch home features vaulted ceilings, large closets, and an open floor plan providing plenty of space. Home is located in Victorian Farms, a subdivision close at hand to the US 31 Bypass and its easy access to Notre Dame, the University Park Mall, Andrews University, and anywhere else you want to go. Niles and Buchanan school districts, within 10 minutes of each and 30 minutes of Southwestern Michigan College and Lake Michigan College. Click here to check out more homes for sale in Sawyer, Michigan, or call Berrien Property now at 269-695-9595 to view this home. This 2,816 sq ft cottage has it all: 4 beds, 3 baths, rear deck and front porch, stone fireplaces in both the family room and the living room, kitchen with granite counters, stainless steel appliances and wood cabinetry, plus a separate kitchenette in the family room. Association access to walking paths and pool. New Buffalo school district and within 10 minutes of elementary, middle, and high schools. Click here to check out more homes for sale in New Buffalo, Michigan, or call Berrien Property today at 269-695-9595 to view this home. 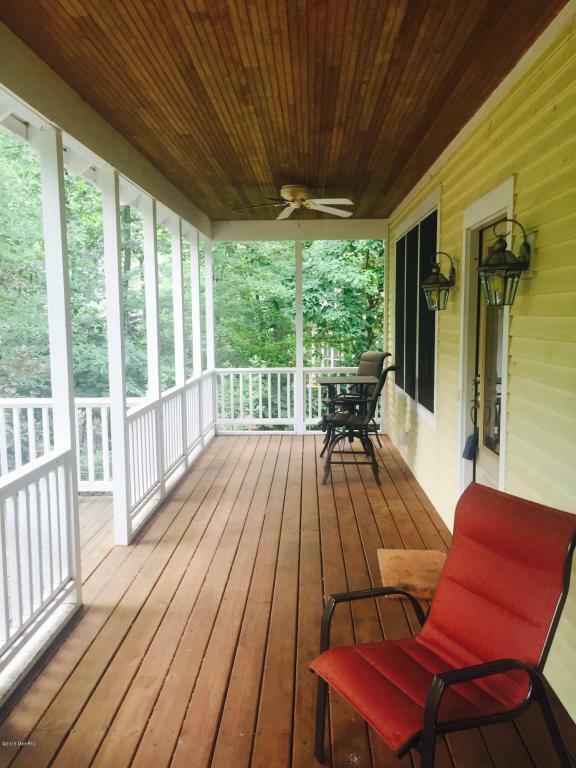 This 2 story traditional style home sits on 99 feet of frontage on the all sports Eagle Lake. Home is 4,247 sq ft and features walk out level, wet bar, exercise room, movie room (with surround sound! ), 2 fireplaces, newer kitchen with high end appliances and granite countertops, 5 bedrooms and 5 full baths plus 2 half baths and 2 laundry rooms, master suite with balcony, fenced yard, and spectacular lake views from anywhere in the house. And more! Just 2 hours from Chicago and only 30 minutes to Notre Dame. 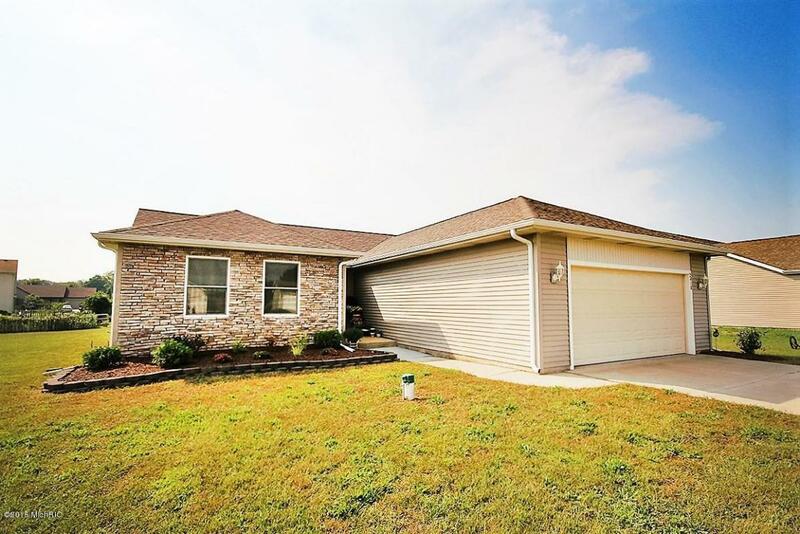 Click here to check out more Eagle Lake homes and condos for sale, or call Berrien Property now at 269-695-9595 to view this home. Or go to our Home Page to search for more homes for sale anywhere in Southwest Michigan!